Dear all! 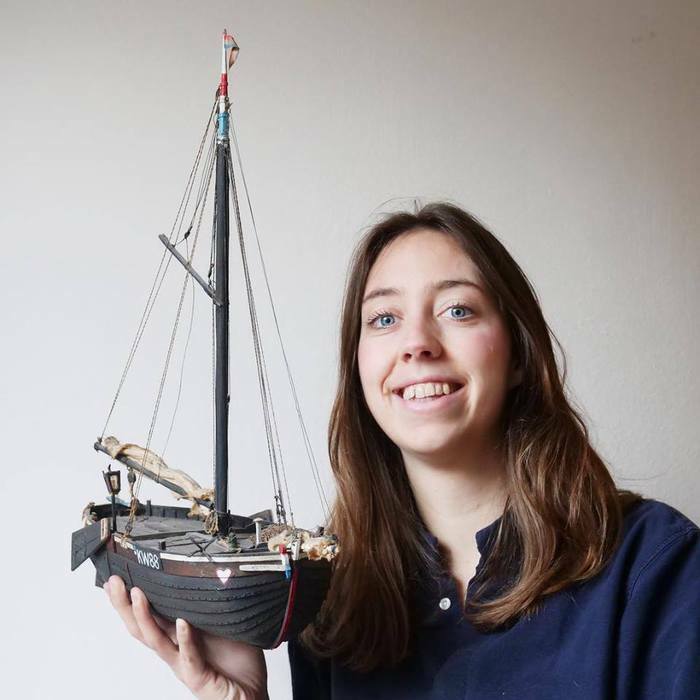 I am Jorien Timmers from Holland and I have a project called Eco Bus America in which I am going to raise awareness about plastic pollution at schools in South America. The VAN in with which I am going to do that is now in Peru and I am in Holland. 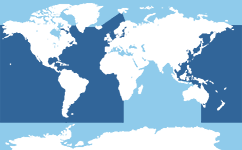 I want to cross the ocean in a sustainable way so I am looking for a sailing boat. Is there anybody that can help me with this and share this message with your sailing friends? I have to arrive before the end of December this year but I am available to go there from June on.. Hope to hear from you! If you want to know more about my project please check Eco Bus America Thanks!